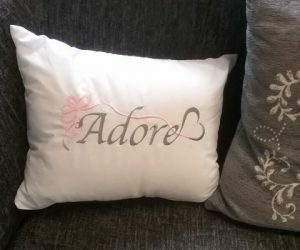 Adore is situated in the old post office in Church Street and is an independent boutique specially for women. 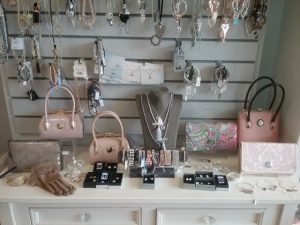 ‘We offer our customers a stylish, yet affordable, selection of ladies clothing, handbags, jewellery, accessories and gifts. We are so pleased to open our new boutique in Coxhoe. Please come along and see what we have to offer. We will be open from Saturday 9th May’. The boutique is also an agent for Luxdon Dry Cleaning. Now there’s no need to travel into Durham for your dry cleaning needs.